Cider with pineapple. Sweet, with rich fruit aroma. 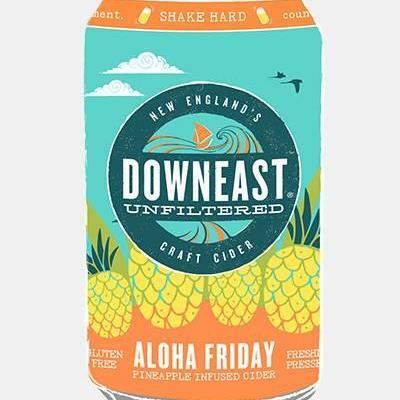 Strong Pineapple flavor that mixes nicely with the apple. It's a good choice when you want something fruity, but not very sweet. Pineapple, pineapple and a hint of mango and papaya.